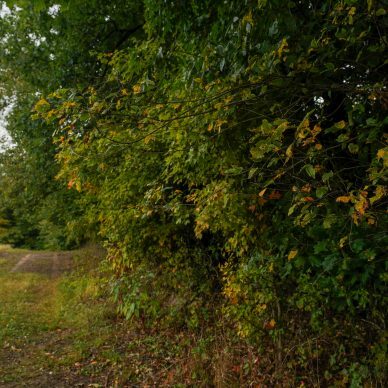 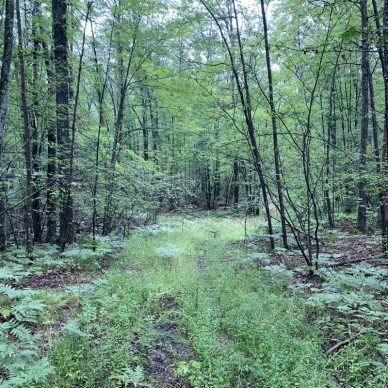 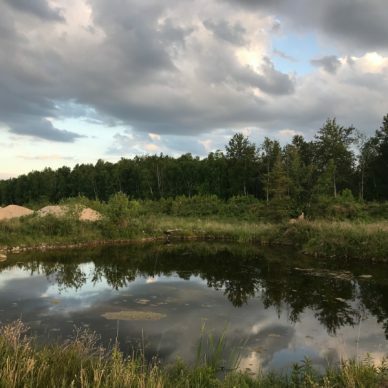 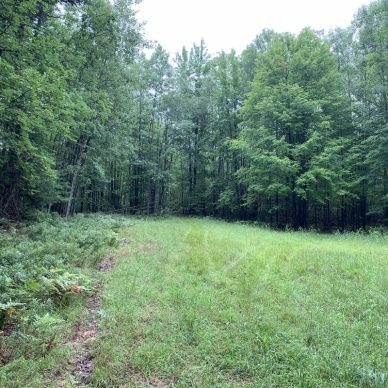 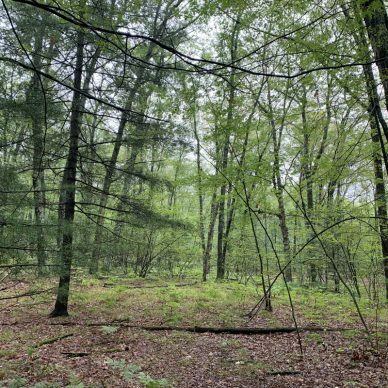 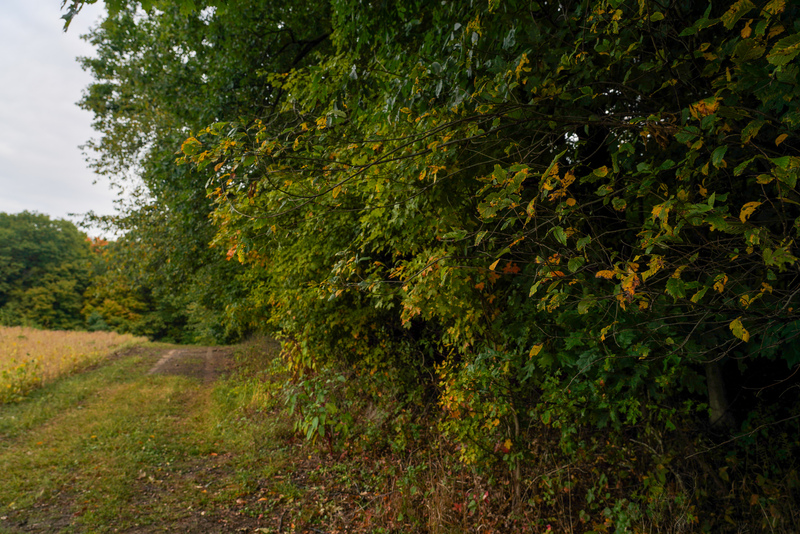 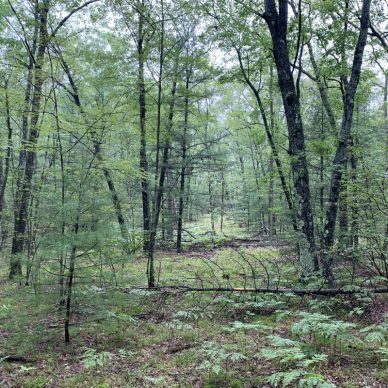 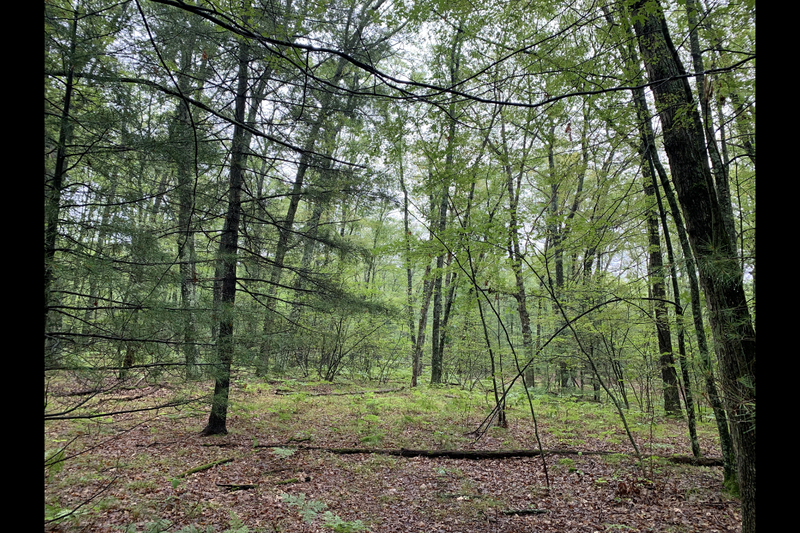 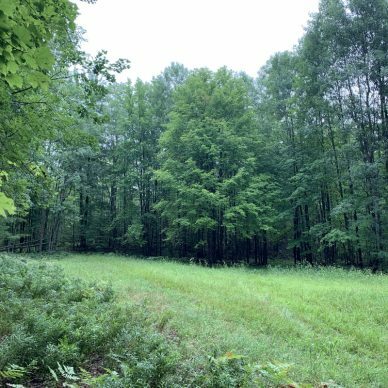 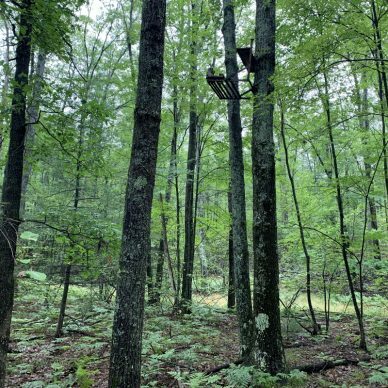 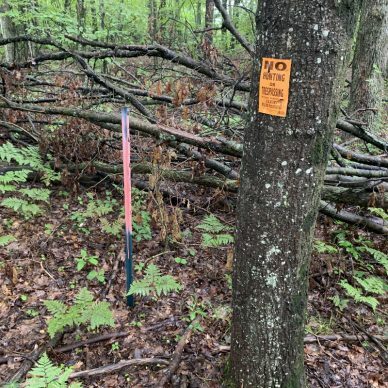 67 Acres of prime hunting property Northwest of Hesperia, Michigan. 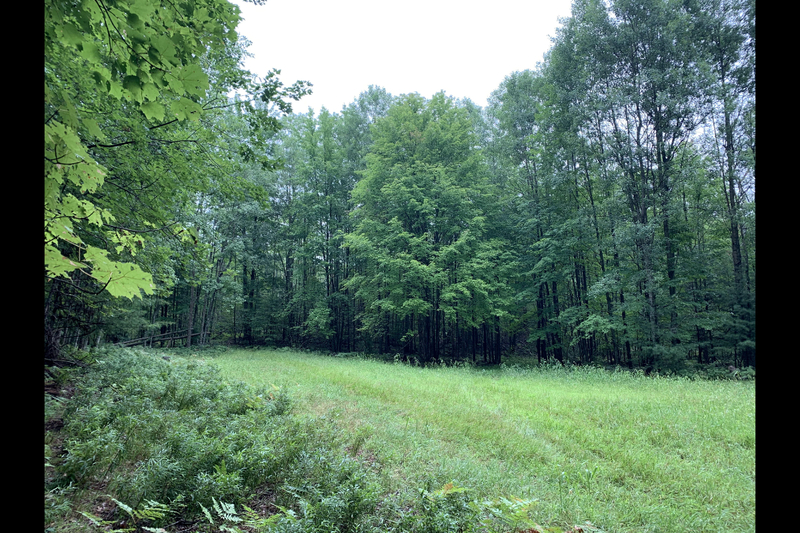 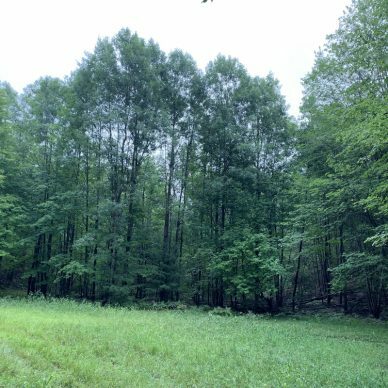 This property has been strictly managed for whitetail deer for several years now and it really shows. 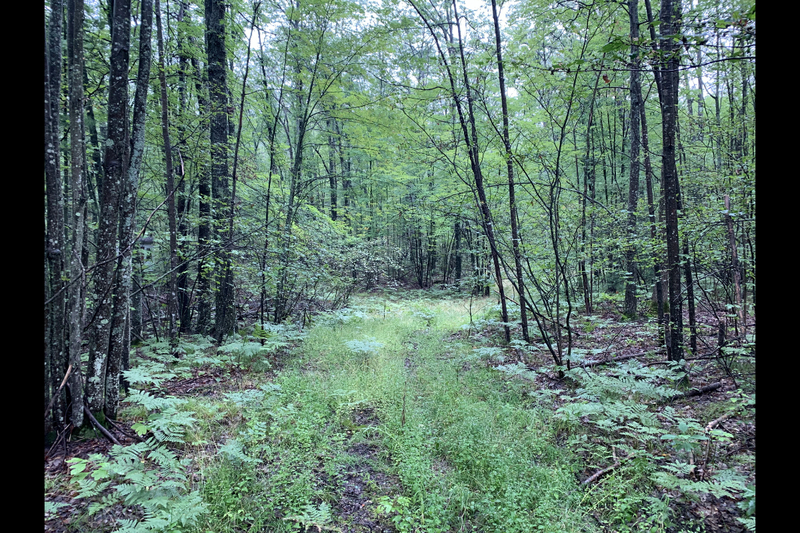 The parcel is extremely thick and holds a lot of deer and other wildlife. 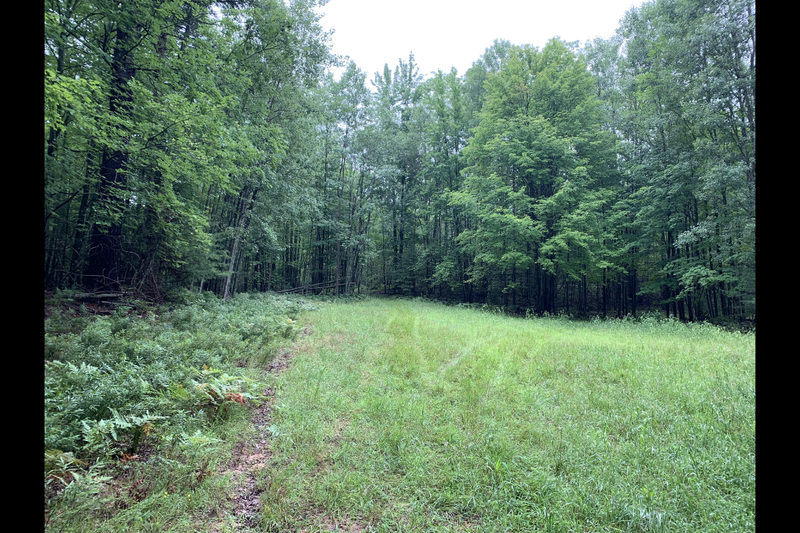 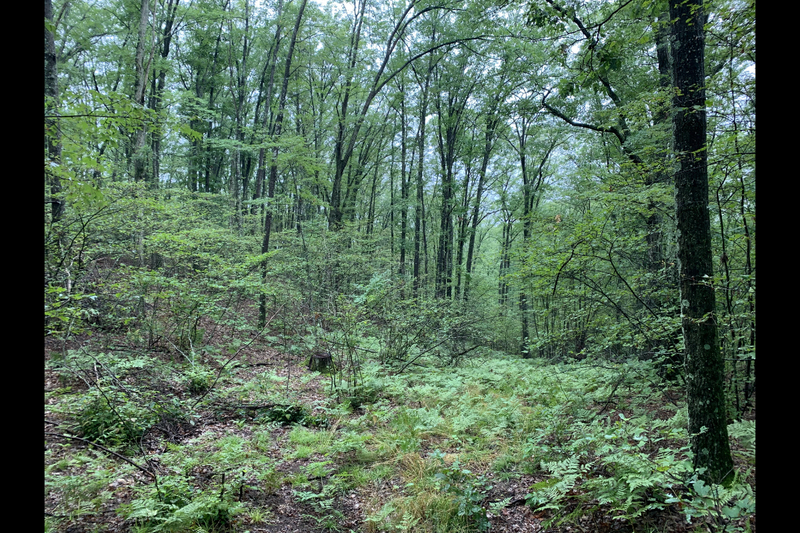 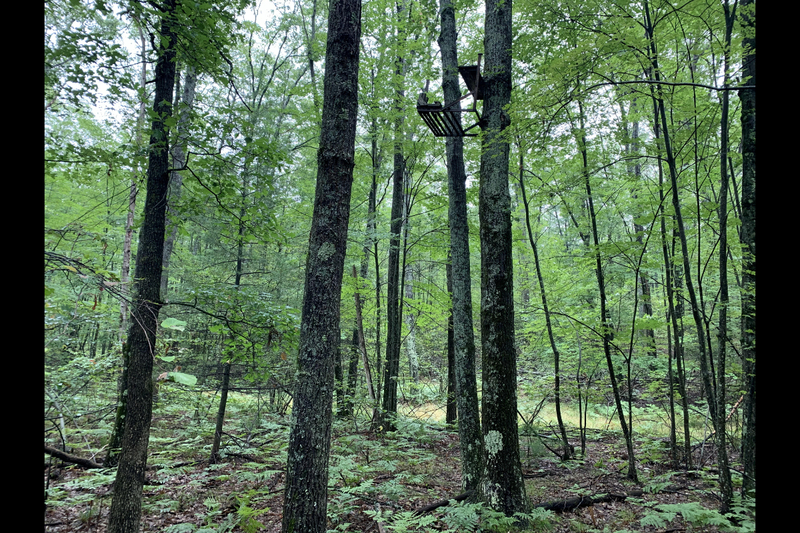 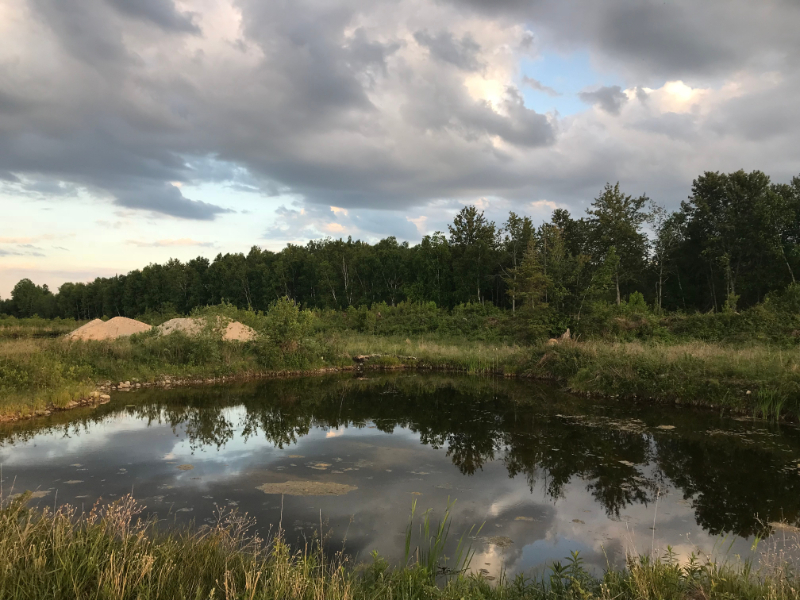 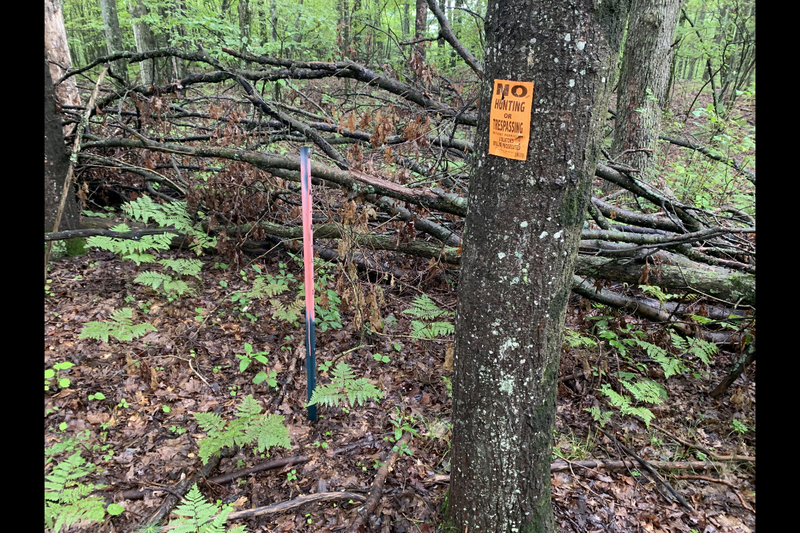 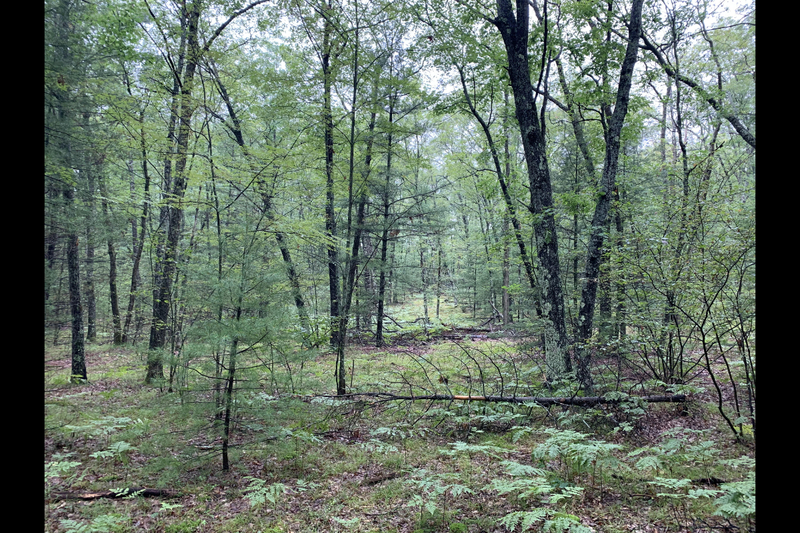 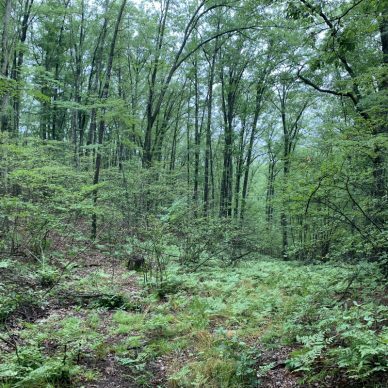 There is a maintained trail system, 20 acres of tillable land bringing in additional income, several scattered food plots, and strategically located gun blinds. 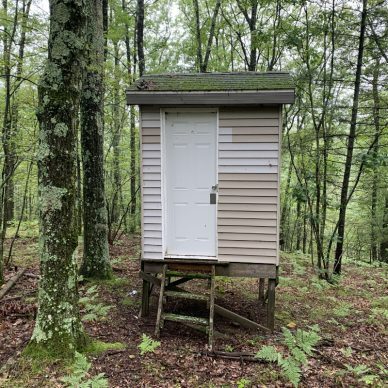 This tract also comes with 2 pole barns for toy and equipment storage. 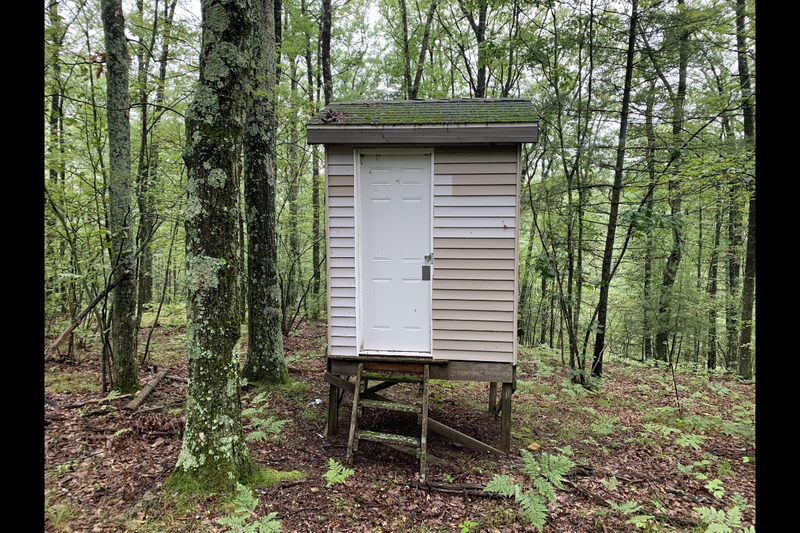 A small cabin/shack serving as a warm dry place to stay for a weekend of hunting. 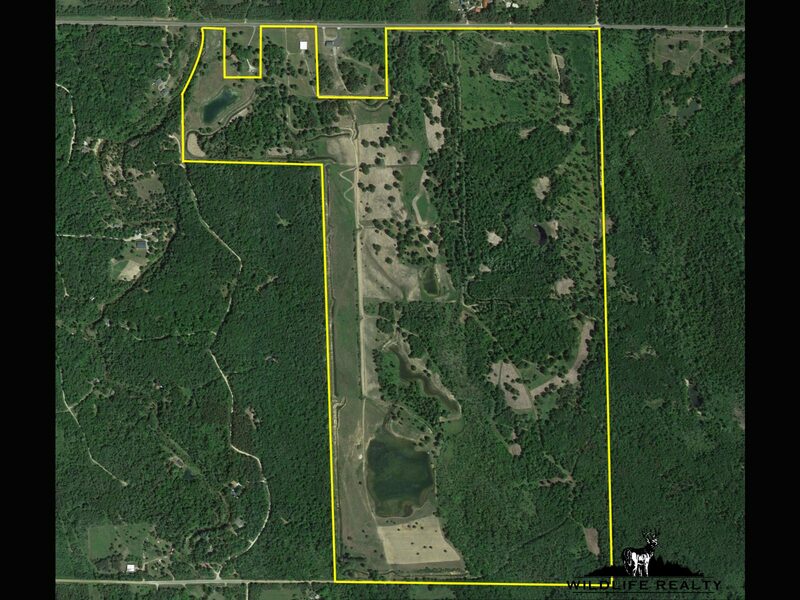 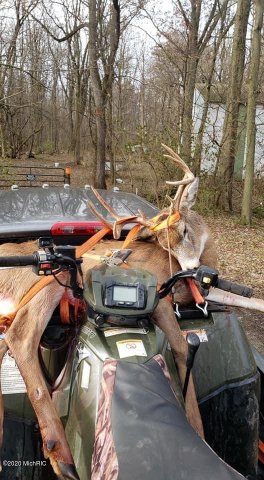 Don’t miss this big buck producing property, just an hour north of Grand Rapids! 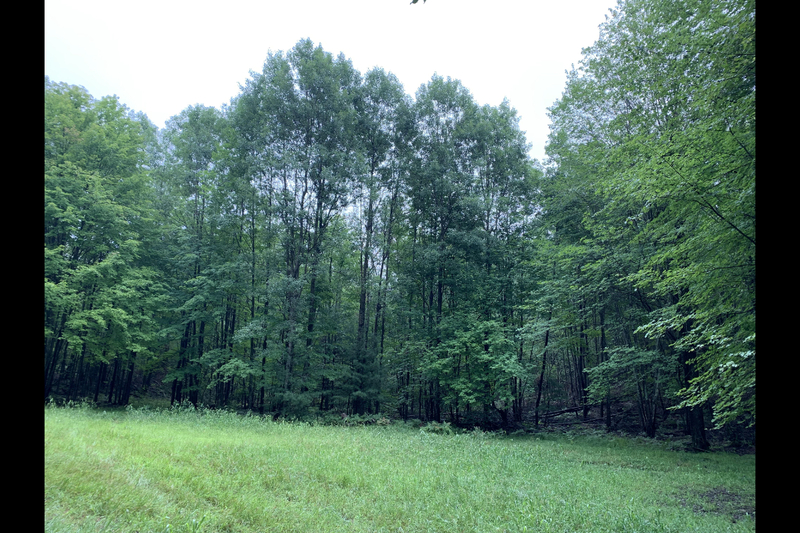 Call Blake VerWoert @ 616-308-3122 for more details!